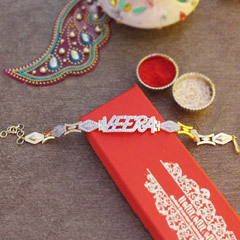 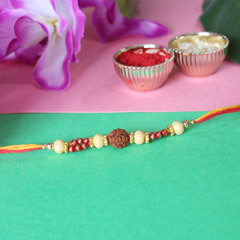 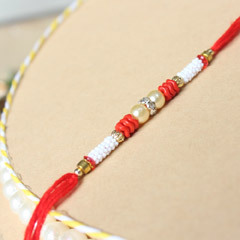 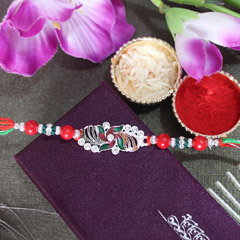 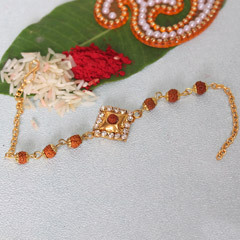 Be it the color combination of the beads or use of pearls and sparkling stones in between the beads that is making a very attractive Rakhi choice for sisters to make. 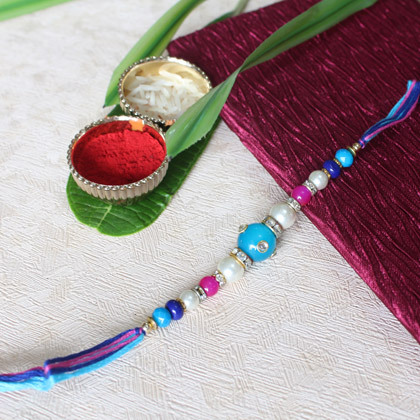 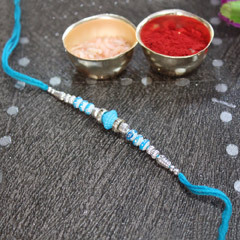 No wonder Blue and Pink Beaded Pearl Rakhi with little stones here and there is also adding into the beauty of this Rakhi for brother. 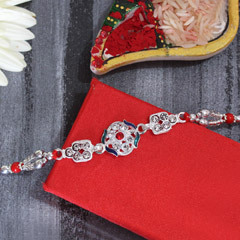 Find it perfect for dearest bother as it will beautifully glam up his wrist.